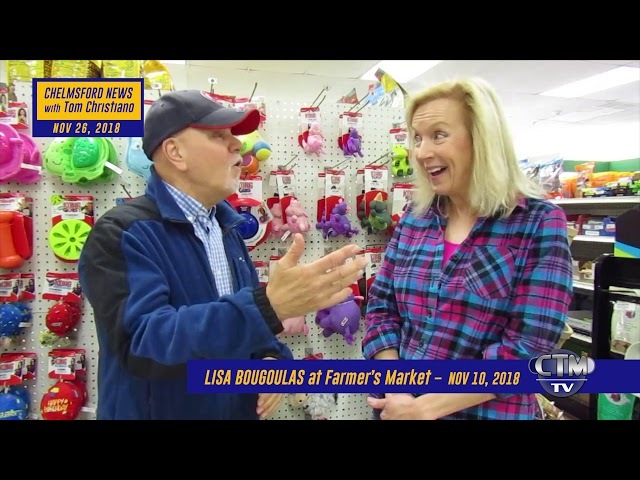 Tom talks chickens with Lisa Bougoulas from Chelmsford Agway, plus two beautiful songs performed by the Merrimack Valley Bell Ringers. 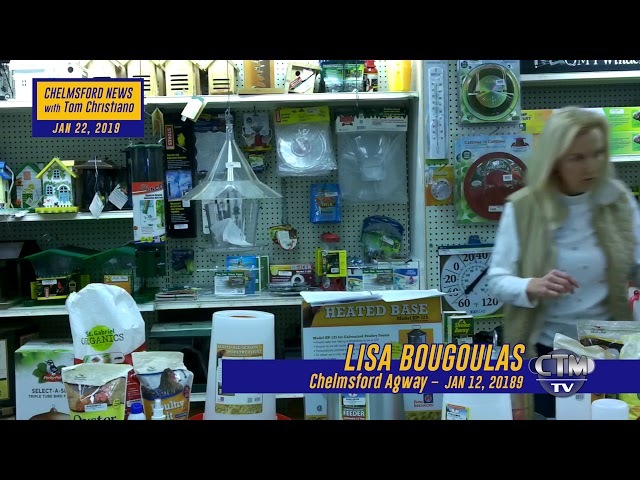 Featuring Lisa Bougoulas at the indoor Farmers Market at South Chelmsford Agway, Fred Merriam addressing the Veteran's Day Observance, and the Whistler House Art Opening Reception. 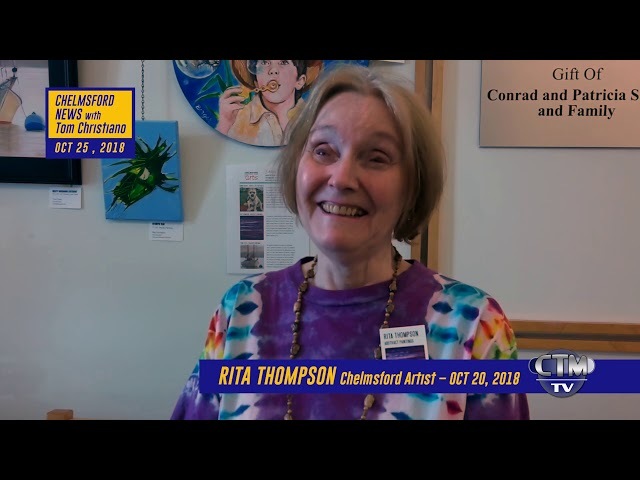 Tom talks with Chelmsford artists Trina Teele, Donna Berger and Rita Thompson; Jeff Hartman from the Chelmsford Public Library; artist and art restorer, Peter Kostoulakos; and shows us a historic blacksmithing presentation by Paul Wendt at the Garrison House. 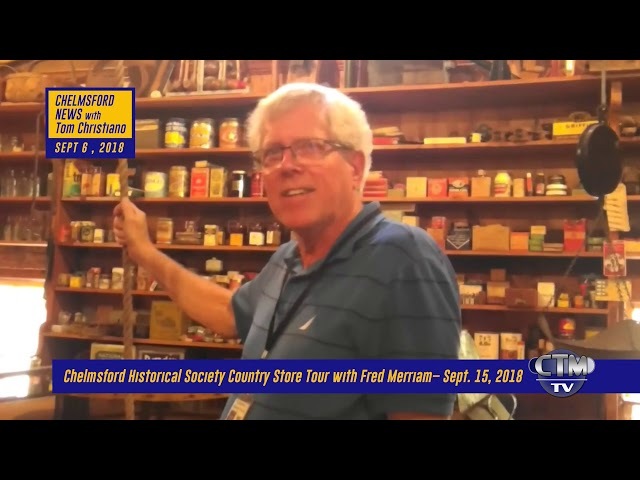 Tom talks with Fred Merriam, Becky Warren, John Goffin and Lisa Bougoulas about the 2018 Chelmsford Historical Society's Farm Fair, including the Barrett-Byam House General Store. 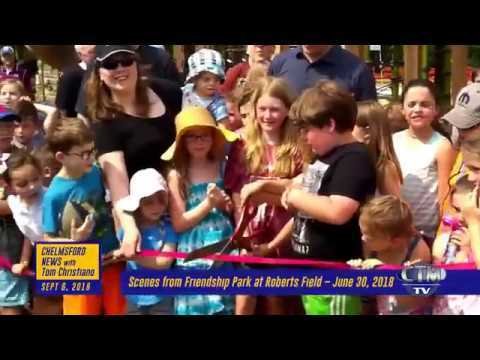 Join Tom Christiano as he talks with Robert Witts of the Chelmsford Art Society, introduces us to Zippy's Coffee, takes us on a tour of Friendship Park at Roberts Field, speaks with Congressional Candidate, Lori Trahan and more! 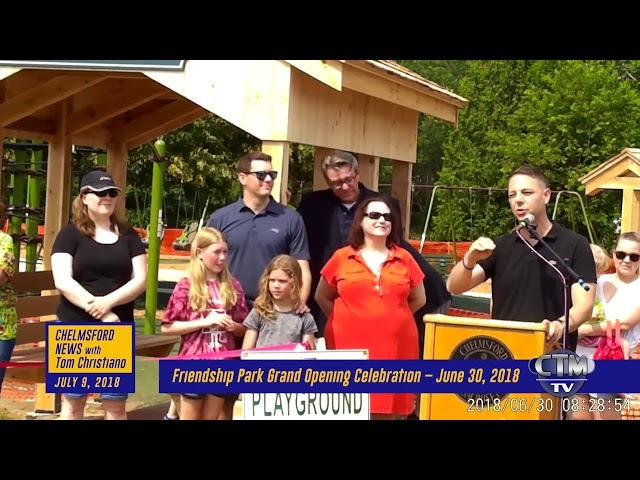 Friendship Park Grand Opening Celebration featuring Paul Cohen, State Sen. Mike Barrett, State Rep. Jim Arciero, Bill Askenburg and more. 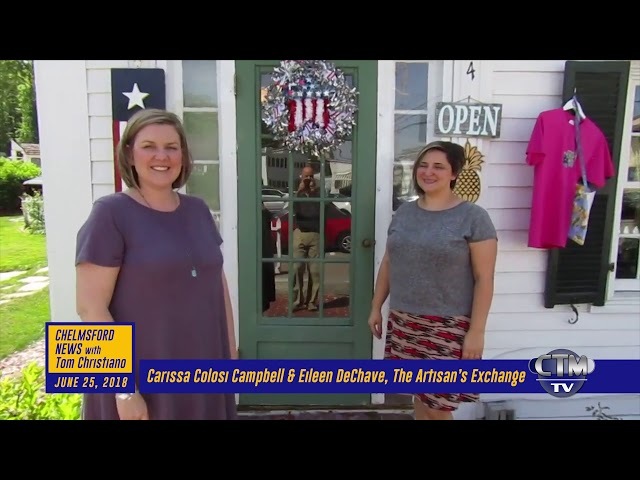 Plus more with Sophia Tsianakis from Pita Restaurant and an interview with the owners of the Artisan's Exchange, Carissa Colossi Campbell and Eileen DeChave. 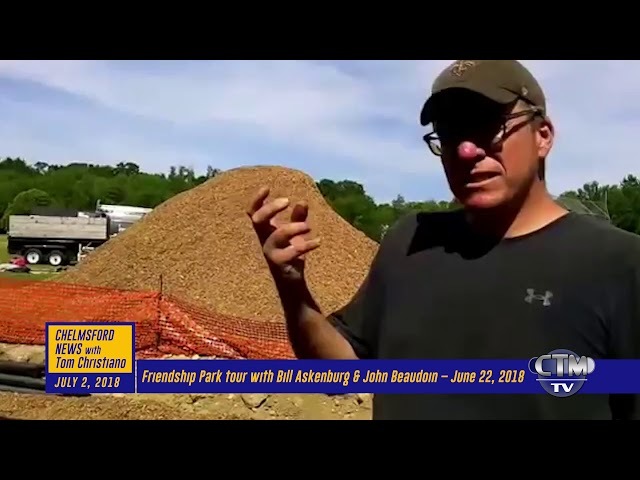 Tour Friendship Park with John Beaudoin, David Lantagne, and Bill Askenburg. See Tom slide down a slide! And, visit with Len Olenchik of Chelmsford's Commission on Disabilities. 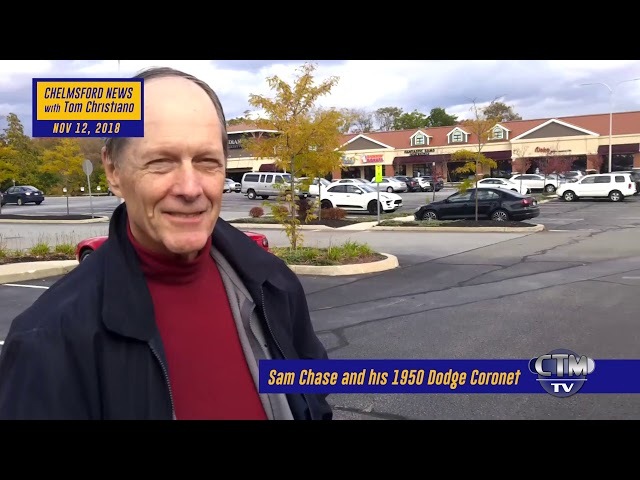 In this episode, Tom Christiano talks with Dan Lyons and Sophia Tsianakos at Pita Restaurant in Chelmsford. 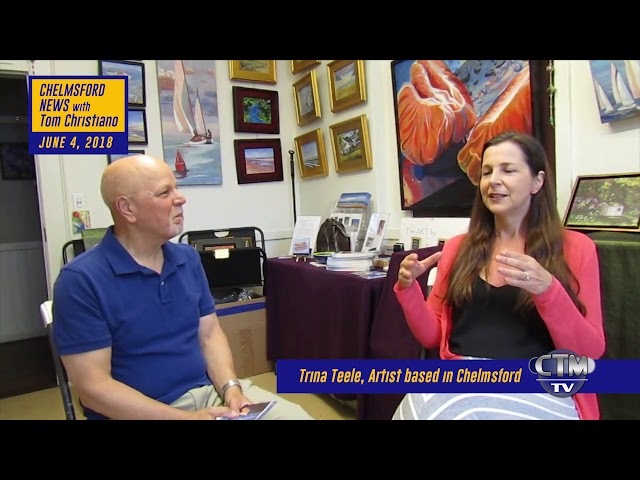 Plus, Carissa Colossi Campbell and Eileen DeChave from The Artisan's Exchange in Chelmsford. 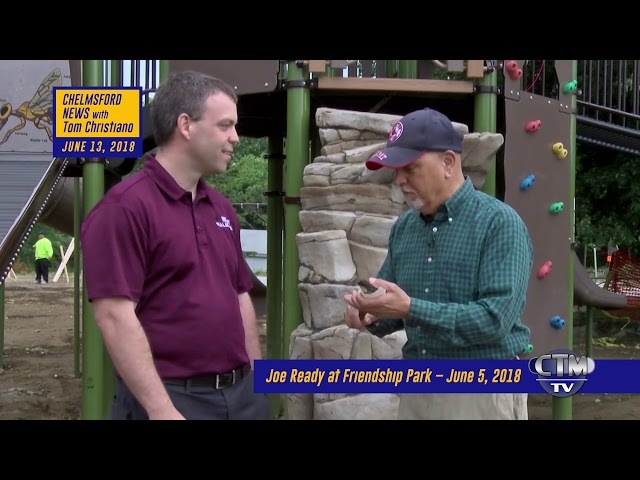 Friendship Park with Joe Ready, Bill Askenburg, Tom Christiano – who slides down the slide – and scenes from the Community Build. 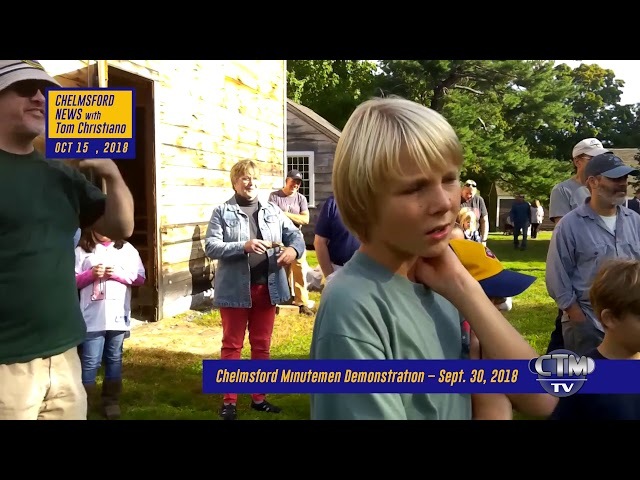 Plus and interiew with Enterprise Bank, a stop at the car show with Michael Kendrick, and nature scenes of a hawk in Chelmsford.